Last week The Huawei P30 Pro launched in Paris, And even though we're still a couple of weeks away from it being on sale, you can already pre-order plans from Aussie telcos. We already had a look at Telstra and Vodafone's plans, which means it's time to see what Optus has in store. 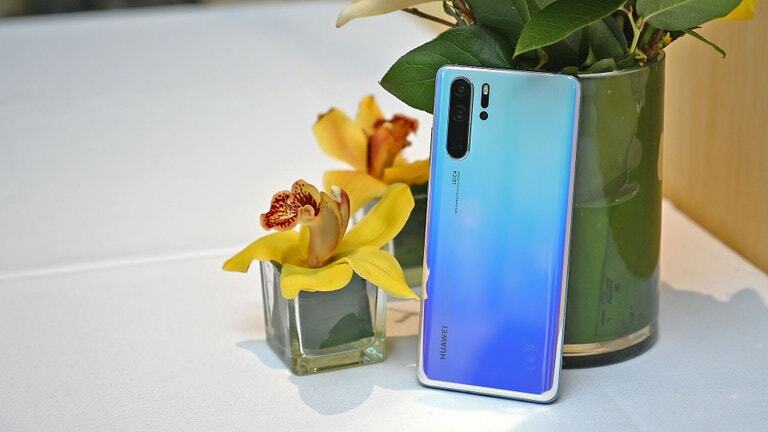 This week Huawei's P30 series launched in Paris. Packed with a stunning camera, as well as an epic two day battery life, the Pro in particular has already set itself up to be a contender for the best smart phone of the year. It didn't take long for the telcos to start dropping their plans for Huawei's new flagship, and we have them all right here for you. Unlike like Telstra, Optus is offering plans for both the P30 Pro and the entry-level P30. The other major difference that Optus has over competitors is that it's the only telco offering the a dual SIM version of the handsets. While not everyone will care about this, it can be incredibly useful if you travel overseas regularly, or require a separate number for work. If you're not too sure about dual SIMs, or what the point of them is, we have a handy explainer here. Historically, Australia telcos have flat out refused to sell dual SIM smartphones - heaven forbid you use the second slot for a SIM from one of their competitors. 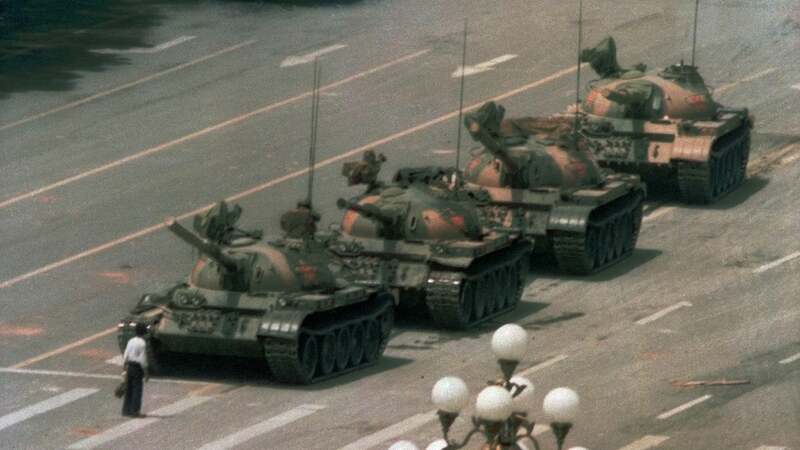 Optus has changed that this week with the Huawei P30 and Huawei P30 Pro. While Telstra and Vodafone are only ranging the single SIM version as per usual, hell has frozen over at Optus: it will have the dual SIM variant of both phones. The cheapest Optus option for the P30 Pro is $80 a month on a 24-month contract - but it only comes with 4GB of data. An extra $10 a month will bump that up to 20GB which will probably be enough for a lot of users. Our personal pick is the $95 a month option. It's only $5 more than the 20GB plan, but comes with a massive 50GB instead. If you're a high data user who is looking for a future proofed plan over the next two years, it's pretty good. If you're an absolute unit when it comes to usage, the $105 per month 200GB plan might be up your alley. You may notice that the below table also has a $125 plan that looks exactly the same. The only difference is an extra 2GB of roaming data for a total of 4GB per month. So if you don't care about that, save yourself the extra $20 a month. If you'd prefer a cheaper option, you might want to consider the P30 instead. It's still a great phone, and if you're still wanting a high data plan (such as 50GB per month) you can snap it up for $10 cheaper on the $85 per month My Plan Plus. If you're looking at getting 200GB of data the plans on offer for the regular P30 are exactly the same price as the P30 Pro. Our advice - take the free Pro upgrade and go with the $105 per month plan if the extra roaming data isn't necessary for you. 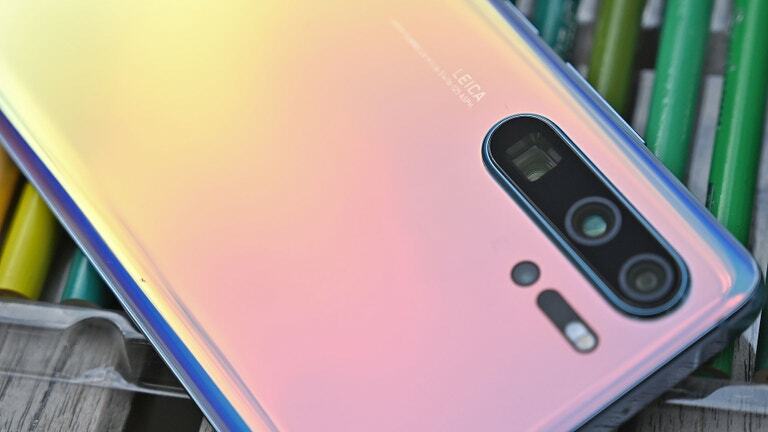 Earlier This Week Huawei launched its brand new flagship in Paris, the P30 Pro. After using it for a few days, we're already starting to form some opinions.